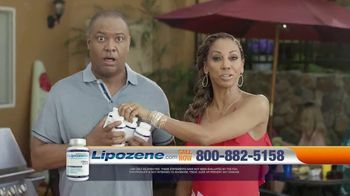 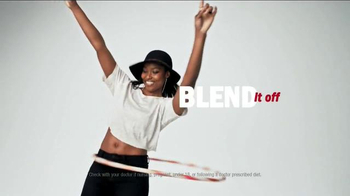 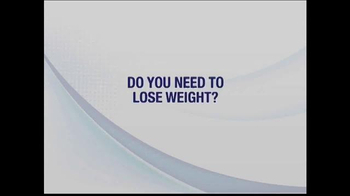 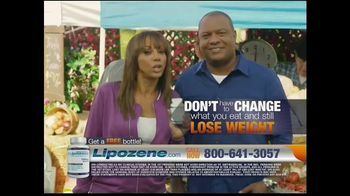 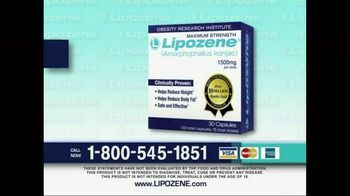 If you need to lose weight and have tried other diets, try Lipozene. 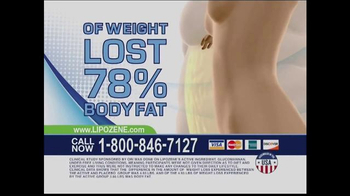 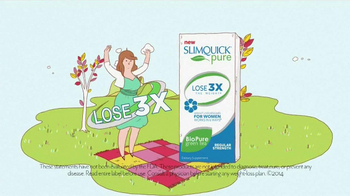 Lipozene claims that the weight you lose is up to seventy-eight percent body fat, not just water weight. 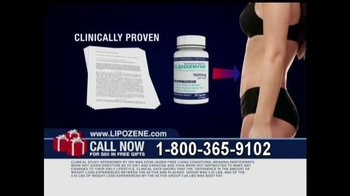 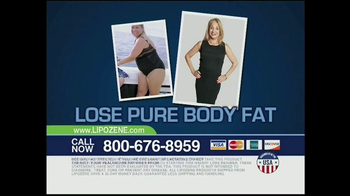 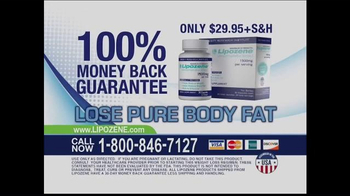 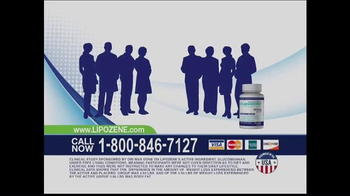 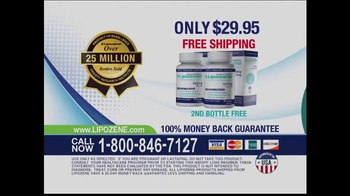 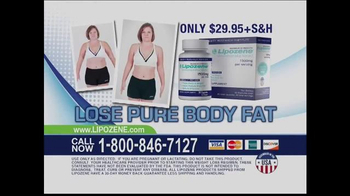 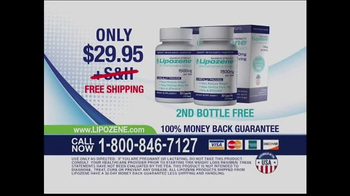 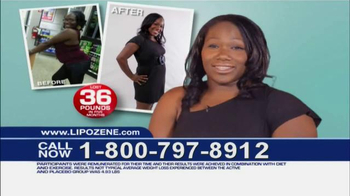 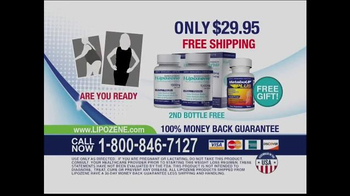 Over twenty-five million bottles of Lipozene have been sold, so call or go online to order.